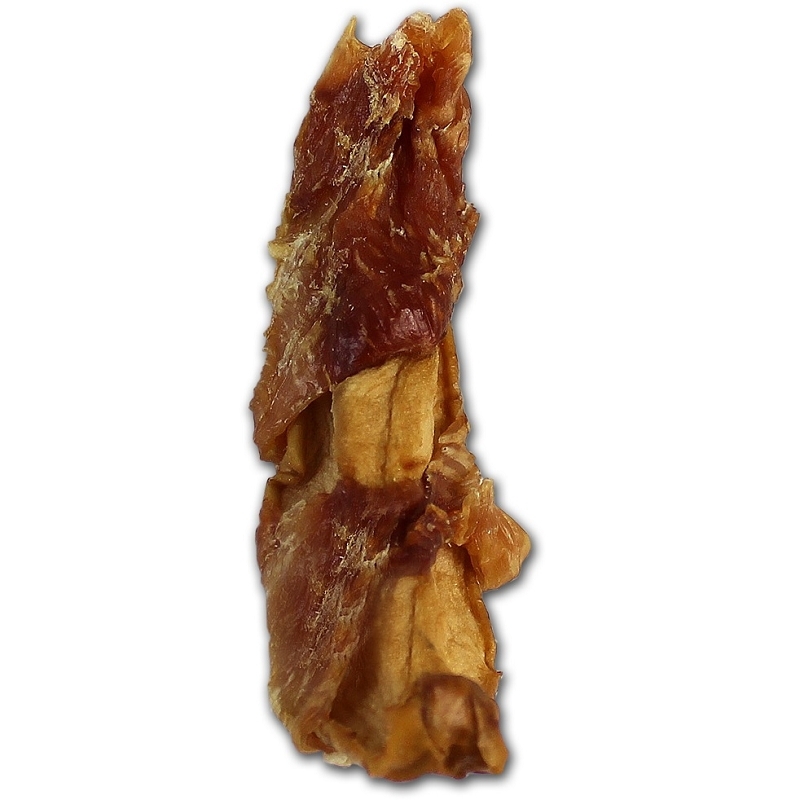 Uncle Ulrick's Chicken Jerky Twists is crafted with all white meat American Chicken which is of human quality. 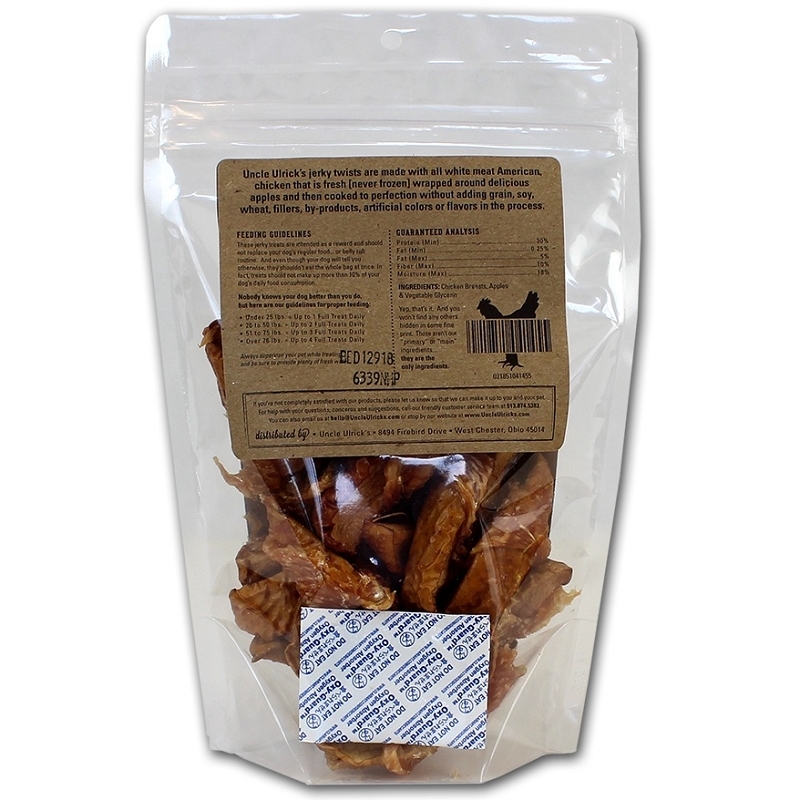 The chicken is fresh, [never frozen] and is wrapped with delicious apples which are rich in nutrients. 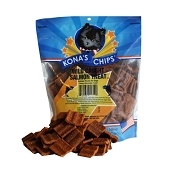 Each piece features only the highest quality human food grade quality ingredients. 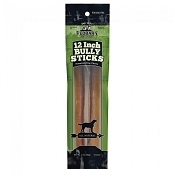 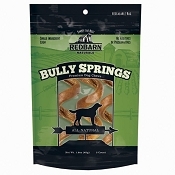 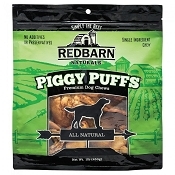 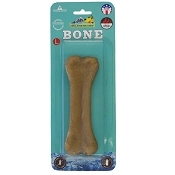 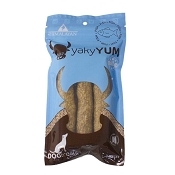 This American jerky treat is grain-free and contains only chicken breast apples and vegetable glycerin, Nothing Else. 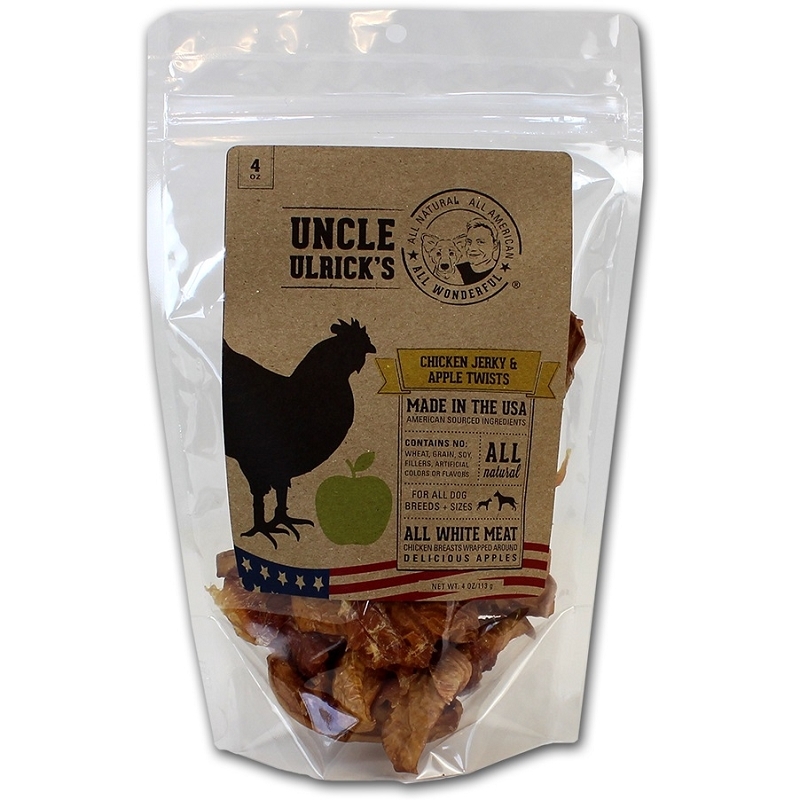 Uncle Ulricks's adds No grain, soy, wheat fillers, by-products, artificial flavors or colors.